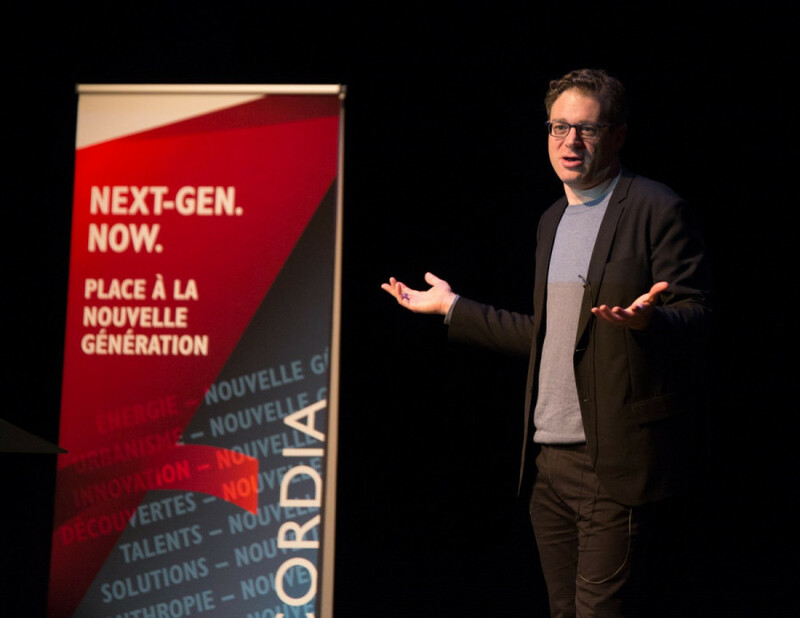 Before I was even born, Jonah Keri, had graduated from Concordia’s journalism program. In 1997, he left the school with a degree in journalism, hoping to become a sports journalist. Instead, he found himself doing stock market reporting. For context, Keri is 43. He’s only been a full-time sportswriter for six years. In the interim, he wrote stock market pieces, mainly out of necessity. The papers didn’t think there was a market for this type of writing, and so Keri was forced into writing business pieces. Keri enjoyed writing for this publication and stayed for over a decade. The numerical information and critical thinking required to write those kinds of stories armed him for the statistical world of sports journalism, and so he went in prepared. Being a journalist today in Canada can be extremely difficult, according to Keri. The media is changing rapidly, with a large chunk of content being published online as opposed to the traditional print publication. In the end though, it’s important to keep in mind the roots of journalism. Social media is important to the field of journalism and the platforms that are useful to journalists are abundant. It allows individuals to capture events and tell stories about them, which speaks to the storytelling aspects of journalism. Keri himself was a journalism student during his time at Concordia, serving as co-sports-editor at The Concordian newspaper. “I worked with a guy named Derek Marinos, and he means the world to me and was absolutely a big influence on me,” said Keri. He didn’t only work on sports though, he also wrote an article for the arts sections, citing an album review he did of Shaquille O’Neill’s second studio album, ShaqFu: Da Return, a neat tie-in of both sports and arts. Keri believes that his participation in student journalism was beneficial to him as a writer, leaving him with experience that would help him later on as a journalist. “I’m a hands on guy, so to learn under pressure and [have] two A.M deadlines, was great,” said Keri. Additionally, Keri vouches for internships in order to gain practical experience. He interned for The Montreal Gazette and The Ottawa Citizen, among other publications, while finishing his journalism degree at Concordia. A word of advice to student journalists from Keri is to make sure you love what you’re doing, and if you know that you love what you’re doing, you’ll find a way to make that work.